“As of today I have officially resigned from the membership and all the official and political posts of All India Trinamool Congress party. I am no longer a member or associated with any political party in India,” the former Indian international striker tweeted. 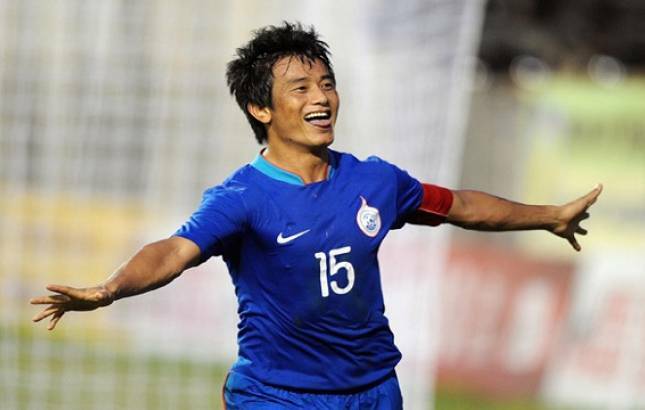 Former Indian football captain Bhaichung Bhutia on Monday resigned from his primary membership of the Trinamool Congress and stepped down from all posts. Bhutia added that he was no longer associated with any political party. There hasnt been any reaction on the matter from the Trinamool Congress so far. Bhutia, who joined the Trinamool Congress in 2013, contested on the party ticket from Darjeeling in the 2014 Lok Sabha polls. He has, however, lost to BJP’s SS Ahluwalia by a vote margin of nearly 2 lakh. Some sources close to the matter said that Bhutia was upset with the party line on the demand for Gorkhaland. Last year, the agitation demanding separate statehood had turned violent. The hilly region was also shut down for days following the unrest.